The Friends of the Earth International Secretariat supports and strengthens a global network of environmental activist groups and its international campaigns for an environmentally and socially just and sustainable world. The small Friends of the Earth International Secretariat based in The Netherlands supports the network's campaigns and other activities through fundraising, campaign coordination, workshops, translations, electronic communications, information collection and dissemination, database maintenance and publications. The work of the international secretariat depends heavily upon volunteers. Dave Hirsch joined FoEI in April 2012 as the International Coordinator. He previously lived in Washington DC, where he worked for Friends of the Earth United States. He held several different positions for the organization and was most recently its Managing Director. He has also served as a member of Friends of the Earth International's Executive Committee and on its Membership Development Team. He has a degree in political communication and a masters degree in political management. Wieke Wagenaar joined FoEI in May 2000 and is the Operations Manager. She is in charge of the Support Team and oversees the areas of Finance, Human Resources, Office Management and Logistics. She previously coordinated the international secretariat of an NGO that focused on academic freedom and the right to education. She studied Economics and Philosophy for a few years but eventually graduated in English language and literature in Amsterdam. Wieke is Dutch and has one son. Nina Ascoly is our International Programs Facilitator. Prior to joining FoEI in May 2010, she was a coordinator at the Clean Clothes Campaign International Secretariat. Nina has degrees in journalism, political science and women and development. She lives in Amsterdam with her partner and daughter. Loreto de Amunátegui joined the International Membership Development team in January 2017. She is the Environmental Human Rights Defenders Project Manager in APAC region and since 2013 she is part of the Human Rights Defenders working team at the International Secretariat. She joined the FoEI familiy in July 2011, working as Events Coordinator during more than 5 years. Previously she coordinated an International film and contemporary art Festival in Madrid and Paris. Originally from Spain, she has a masters degree in Cultural Management but since she moved to Amsterdam in 2011 she joined our revolution. Metha de Vries is FoEI's bookkeeper. She joined FoEI in January 2014. She worked previously as a bookkeeper at other NGO's in the Netherlands (WISE, Hivos and IKV Pax Christi). She studied biology. She loves walking in nature and going to small concerts. She is Dutch and lives in Utrecht with her partner. Edit Tuboly works as International Program Officer for two of FoEI's programs: Forest & Biodiversity and Food Sovereignty. Previously she worked at the International Secretariat as project manager for the “Financing Sustainable Futures” project. She has a masters in Cultural Anthropology and a background in environmental and socio-economic justice. Before joining FoEI in 2014, she worked at Both Ends, Hivos, MDF and ActionAid. She has two daughters and a partner, living in Amsterdam. 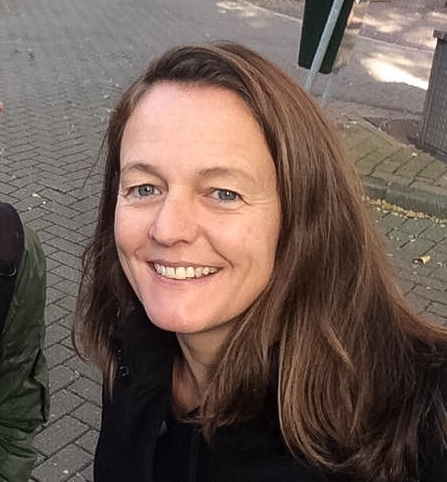 Myra de Bruijn is the International Fundraising Coordinator. She started fighting for social justice in her early twenties by creating a foundation to support and fundraise for a project in Ecuador. During and after her studies she worked for various development organisations including ICCO, Oxfam and ActionAid. She has extensive fundraising and partnership management experience with EU, US foundations, UN agencies and other donors. Myra has degrees in European Public Administration, International Relations and Conflict Studies and Human Rights. Having lived in Haiti for eight years she moved back to the Netherlands and started with FoEI in August 2014. 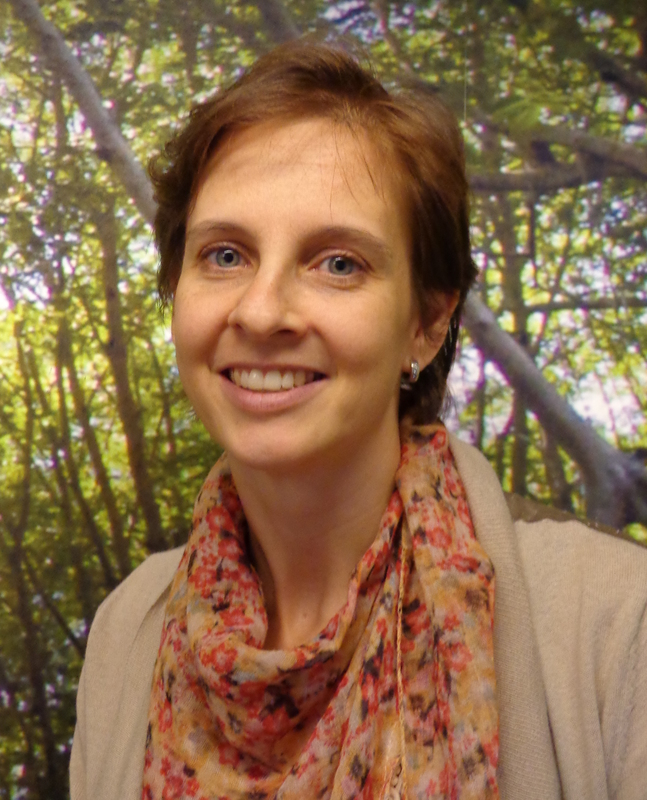 Harmien Meijer joined Friends of the Earth International as the office coordinator in June 2015. She graduated in Graphic Design at the Art Academy in Utrecht, after which she worked in various companies, learning many other skills. For nearly 30 years she has worked as a volunteer in her spare time for a number of organisations, including 15 years for the Feminenza Foundation, which seeks to promote and sustain the long-term development of women, their understanding of themselves and their roles in leadership and society. She lives with her partner in Kockengen, a small village in ‘Het Groene Hart van Nederland’ (The Green heart of the Netherlands), where they love to go for walks in nature. Rafa Ramos joined us in October 2015 as the Technical Coordinator. He helps to develop new features and implement changes and improvements on our websites and other information systems, such as the photo library. He also helps with the internal communication between member groups, researching new tools and collaborating with the mailing lists management. Previously he worked as a web and mobile app developer, besides from having created an organic farming project. He is Spanish, has played music during years and everywhere he goes, he grows a vegetable garden. 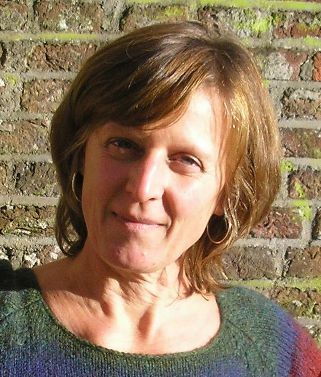 Celia Alldridge joined the International Membership Development in March 2016. She has over 12 years of experience working and struggling with social movements in Brazil, including rural and urban workers movements and the World March of Women. Celia is specialised in programme coordination and grassroots feminism work, training and organising, with a Masters in Gender and Development and many years of activism in the feminist movement. Sophie Manson joined the FoEI Membership Development team in April 2016 having spent more than 10 years as an activist and as staff with Friends of the Earth. 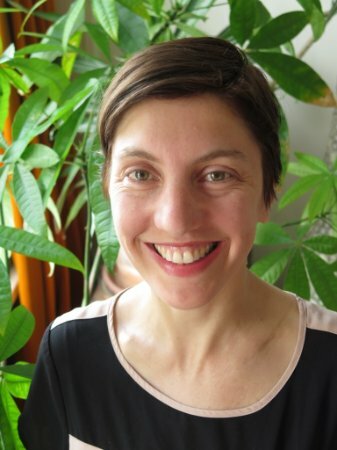 Prior to FoEI, she worked for eight years in the regional FoE Europe office in Brussels where she helped set up and coordinated the Young Friends of the Earth Europe network, before moving on to work on the European School of Sustainability education and events programme. She had her formative years as an activist with the student network People & Planet, where she first got involved in empowering youth activism and developed an interest in facilitation and participatory group organising. She's originally from Wales and is a proud Welsh speaker. Amelia Collins joined the comms team in October 2016. She comes from Friends of the Earth EWNI where she worked in the comms team for nearly 9 years. At the secretariat she is working on web content, story telling, photography, design and social media. She has a degree in philosophy and moved to Amsterdam from London. Camille de Wit works as Events coordinator for FOEI. She worked for 15 years in cultural field with close relations with the social-economical sector. It has strengthened her vision on the power of human creativity in finding alternatives for a better world. She studied International business and Cultural project management. Previously she was the director of Mains d´Oeuvres, a place for artistic and civic imagination in France. She lives now in Amsterdam with her partner and their three kids. Colleen F. Halley joined Friends of the Earth International in July 2018 as the US International Fundraising Officer. She helps raise funds from US donors to support the work of our member groups, while strengthening the relationship between Friends of the Earth US and US-based funders. Her work is informed by 10 years as Associate Director of the Vermont Public Interest Research Group, 25 years of volunteer leadership with Amnesty International and a decade strengthening civil society and protecting human rights in Russia and the former Soviet Union. She has an undergraduate degree in Writing and History and a master's degree in Russian International Studies. When not writing or spending time with her dog, Colleen often finds herself traveling for concerts, surf and to snowboard.